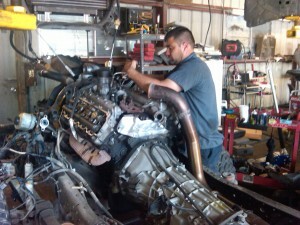 Another 6.0L Head Gasket Job! 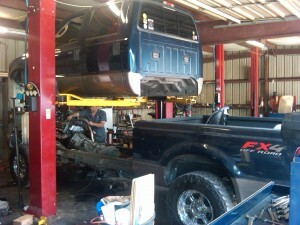 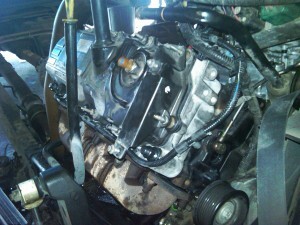 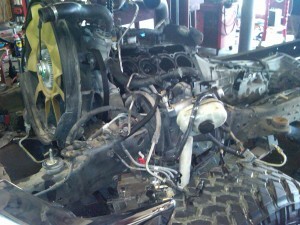 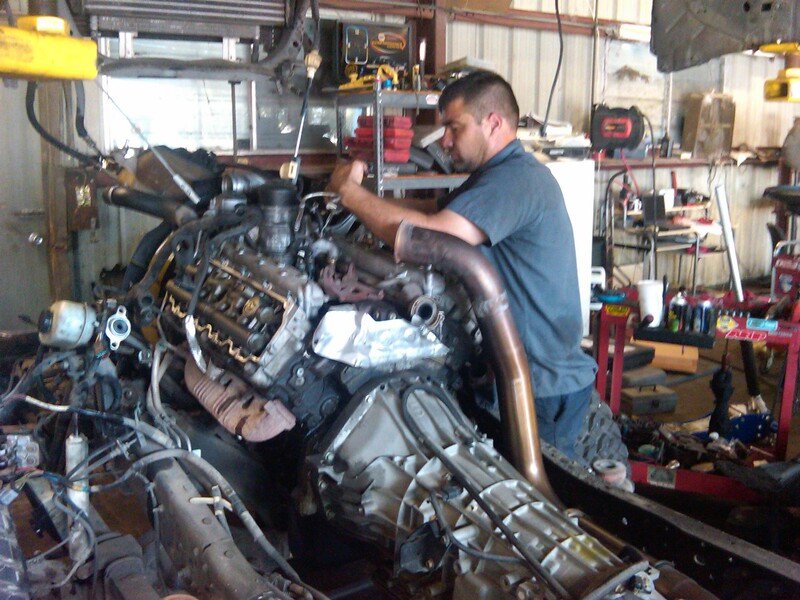 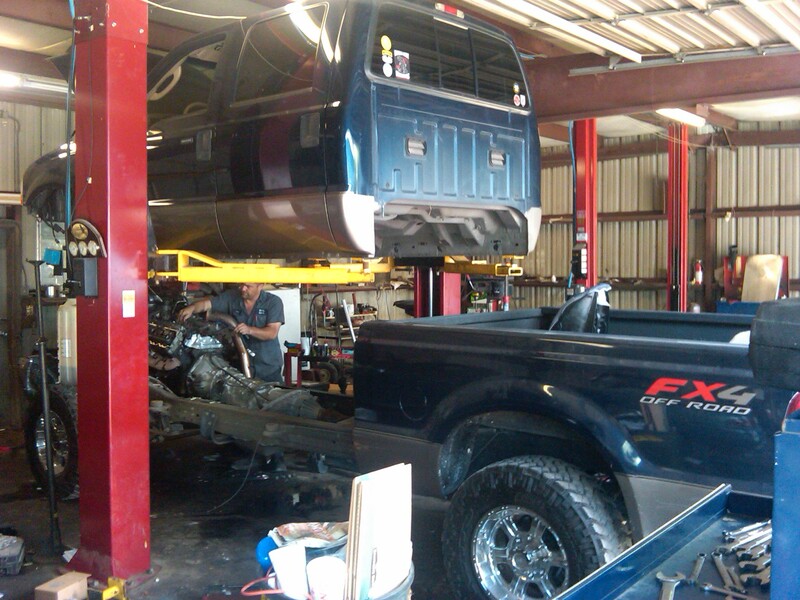 Another head gasket/stud deal… James says, “yes please, may I have another”! 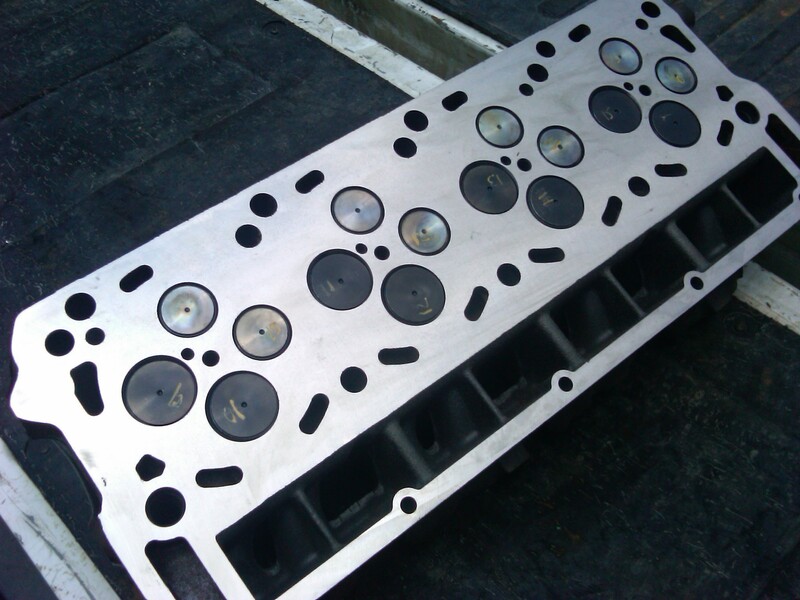 Heads at machine shop, waiting on parts…tomorrow should bring both…this job was started this morning (Monday)… Tuesday noon, the parts ordered overnight arrived…EGR delete, head gaskets, engine oil cooler, ARP studs, HPOP supply screen, and misc. 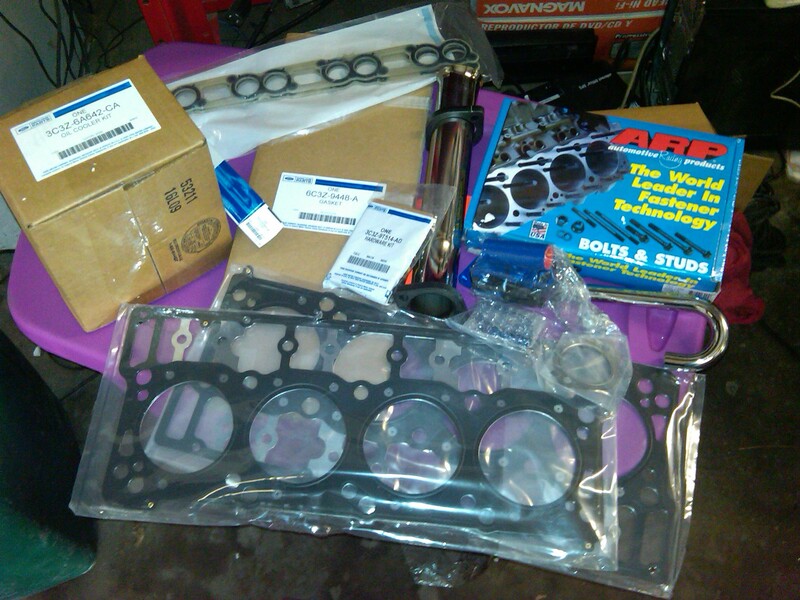 gaskets and seals…. By 1:30 Tuesday, the freshened heads are back….By closing time Tuesday afternoon, a good bit of progress is made…This will be running by tomorrow after lunch….